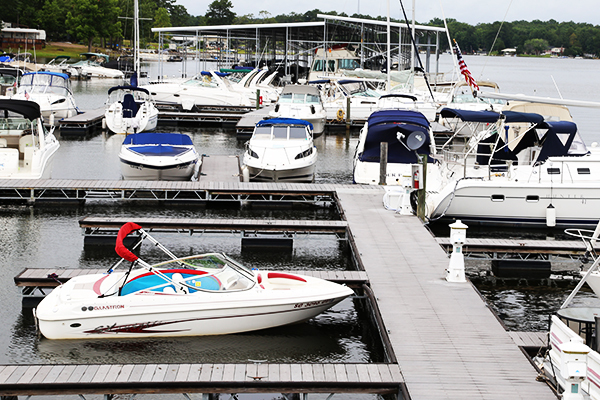 For Slip Rentals and Lease Info, click here to get all the information you need to find a new home for your boat today. Call us at 803­-532-­4231 for rates and availability. 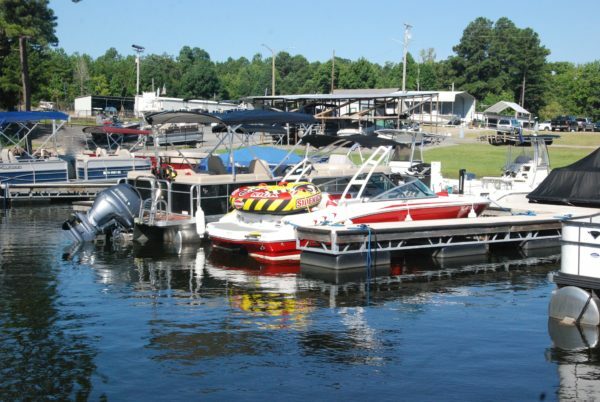 Power Boats are rented through Better Boating, LLC Not only do they have pontoon boats to rent, they also rent ski boats plus all the towables including tubes, wake boards, water skis and more. Just follow the link above to check rates, check availability, and book your boat on-line. For more rental information call their office at 803-407-2929. 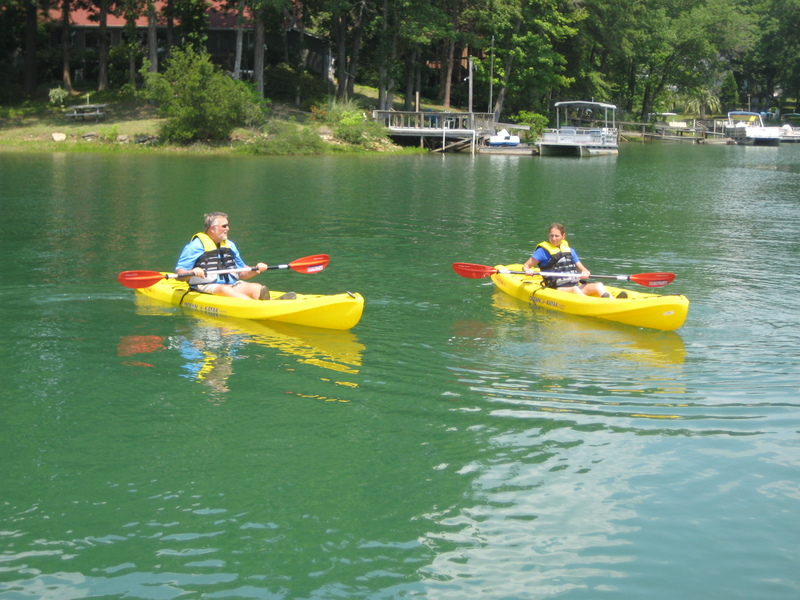 Kayaks and other Fun Boats and Water Toys can be rented through Better Boating, LLC Not only do they have Kayaks to rent, they also rent other Fun Boats and Water Toys by the hour that can be mixed and matched to outfit a family and friends for hours of fun. Plus, there is a great secluded cove adjacent to the Peninsula rental location where you can paddle and fish without all of the boat traffic. Just follow the link above to check rates, check availability, and book on-line. For more rental information call their office at 803-407-2929. 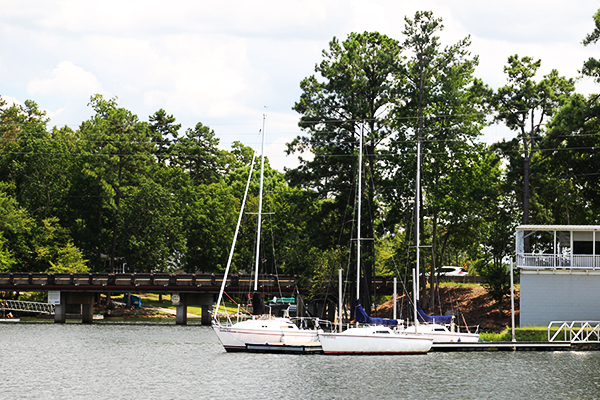 Sail Boats are rented through Lanier Sailing. Not only do they have boats to rent, they also have sailing courses, club memberships and Sunset Cruises. Just follow the link above and get all the information you need to have a wonderful day, or evening, out on the lake. Standup Paddle Boards are rented through California Republic. 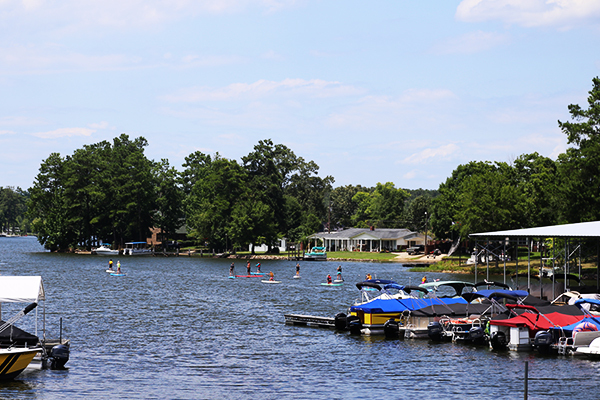 Just follow the link to get started with your Paddle Boarding adventure today. For more rental information call 803-532-4231.